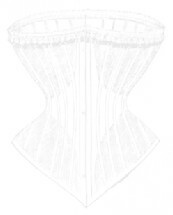 In this chapter we present some books on the topic of corsets. Partly in full text, partly in extracts. Since the relaunch at 26-Jul-2005 there were 4624611 clicks on the whole website and the actual page was accessed 37025 times.